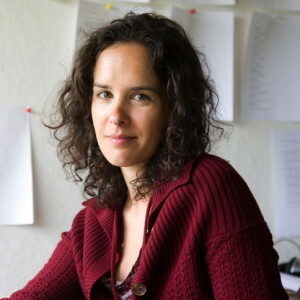 Cecily Parks is the author of the chapbook Cold Work (Poetry Society of America, 2005) and the collection Field Folly Snow (University of Georgia Press, 2008), which was a finalist for the Norma Farber First Book Award and the Glasgow / Shenandoah Emerging Writers Prize. In 2011 she earned a PhD in English from the CUNY Graduate Center, where she wrote a dissertation on American women writers and swamps. She lives in Cambridge, Massachusetts.